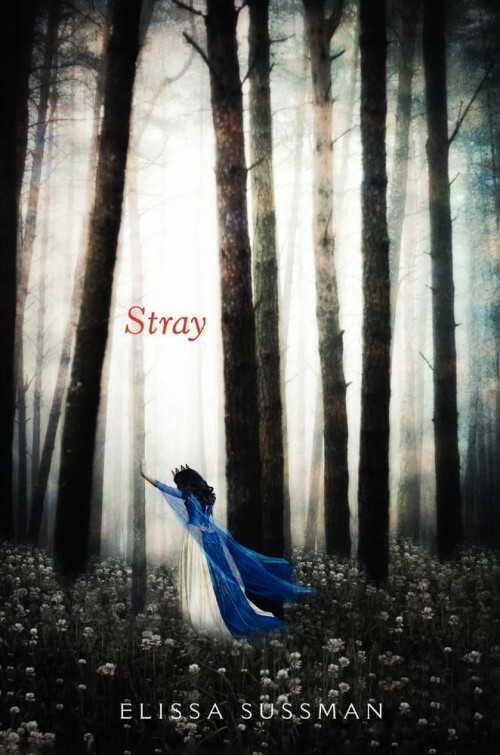 This entry was posted in Breathtaking Book Covers and tagged Elissa Sussman, Stray. Bookmark the permalink. I’ve not heard of this book before, but I like the cover 🙂 Great post! I don’t think the book comes out for a few more months, but the cover was too gorgeous not to share right away! I love this cover! I like the near black and white concept with the pop of color in the girl’s dress. It looks intriguing! That pop of color really grabs the eye and makes all the difference! I love features that spotlight book covers because I have no problem admitting that I place a lot of value on a book’s outward appearance. This one is gorgeous – I hadn’t heard of the book, but now I’m interested in finding out what it’s about. Thanks for sharing! I place a lot of value on book covers too! I refuse to pick up certain books because of ugly covers and other books only get picked up because the cover is so great. I’m pretty sure this one is a fairytale, which is totally fitting. I love how the font choice is so simple. It works so well with the intricate pattern of the trees. Beautiful cover!